City College students and Black Student Union members hold “Black Lives Matter” and “I Support This Speaker” signs during a Board of Trustees meeting on Monday, Nov. 19, at the Administration Building at City College in Santa Barbara, Calif. They hold the signs in protest of Lyndsay Maas’ use of the N-word in the Gender Equity Work Group meeting, which she said in reference to a racist comment made by a student towards a black student. Dozens of people are demanding the resignation of Vice President of Business Services Lyndsay Maas over her use of a racial slur during a Gender Equity Workgroup meeting. This incident comes amidst widespread allegations of administrative negligence handling issues of gender equity and harassment. Several faculty members have come out saying they felt the administration “alienated and gaslighted” them after they filed harassment complaints, and first year student Nia Revis said that students have been called monkeys and been called the N-word, with which she’s been struggling to receive help for from the administration. 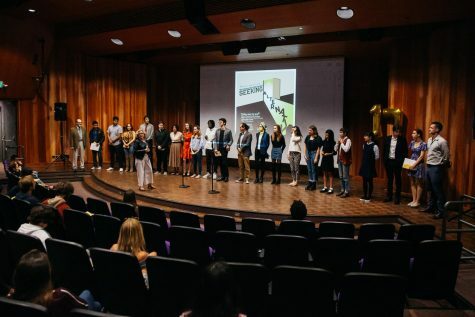 On Monday, the Board of Trustees heard emotionally charged public comment for nearly an hour by a room packed with students, faculty and staff, including several Black Student Union members who had heard about the workgroup incident. 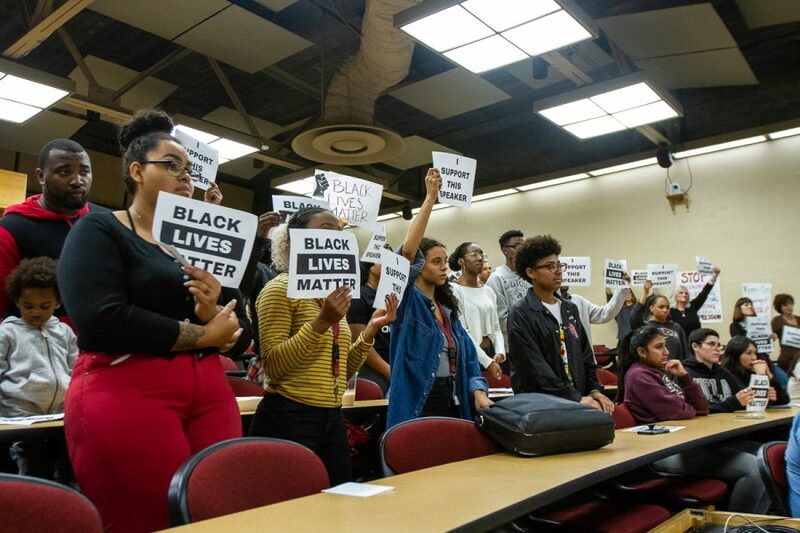 Many of them displayed “Black Lives Matter” signs, and many spoke on how they had experienced racism at the college and how college officials had done nothing to help them. During the workgroup’s Nov. 14 meeting, a member told the group about a black student reporting that they had been called the N-word at the library. When it was Maas’ turn to speak on the topic, she said the actual N-word while quoting what had been said to the student — but what happened afterwards is in dispute. 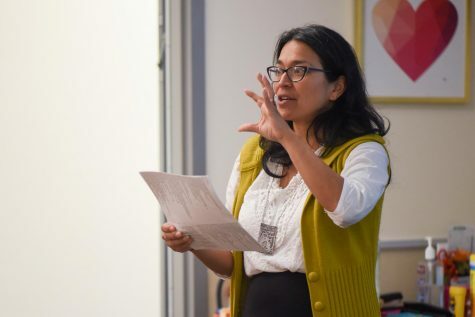 In a letter written by the newly formed SBCC Coalition for Justice demanding Maas’ resignation, the group wrote that Maas chose to continue speaking without acknowledging how egregious it was of her to use the racial slur. Maas said she did stop to acknowledge her use of the slur. “I apologized right away,” she said. 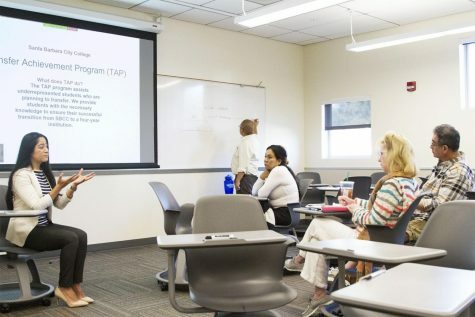 Maas went back to speaking about the topic they had been discussing, but after a short period of time a faculty member of color spoke up to voice concern over her use of the N-word. Maas said she started crying and became so emotional she was unable to compose herself, so she decided to leave the room. The letter asserts that after she came back in the room, she tried to explain herself but did not try to listen to the other people in the room about the incident. Maas said that after she returned, she listened closely to the group as it finished the conversation it was having. But after the group finished, she said there was silence from the group. She apologized again during the silence, she said, but not one of the group members tried to speak to her about what happened. “I stood there waiting for my turn to be allowed to speak, still crying, still emotional,” she said. The following day, Superintendent-President Anthony Beebe wrote a letter (linked here) directing administrators to complete “significant” cultural sensitivity training within the next six months. He added that Maas recognized that verbalizing the word was a serious mistake, apologized for the transgression and she is very remorseful and embarrassed for what happened. 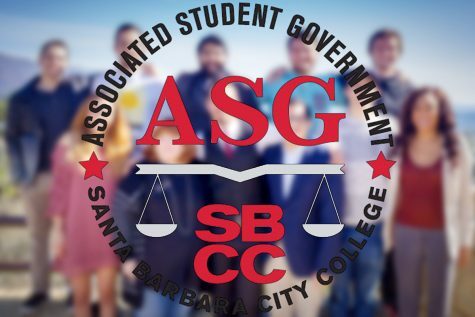 During Monday’s Board of Trustees meeting, City College student Isabel Carrillo spoke on behalf of the newly formed SBCC Student Coalition for Justice, reading from a letter of demands addressed to Beebe and the trustees. She demanded that Maas resign immediately, adding that her use of the N-word was emblematic of institutional racism at City College. Akil Hill, a black admissions and records staff member, spoke to Beebe directly during his public comment, stating that he was offended by Beebe’s choice to talk about how his father was dark-skinned in his letter. “The last thing you should say to someone who has been offended by that word is that ‘you can relate.’ Because you can not relate,” he said. He went on to criticize Beebe for writing the letter instead of asking black faculty and staff for input on how to move forward from the incident. 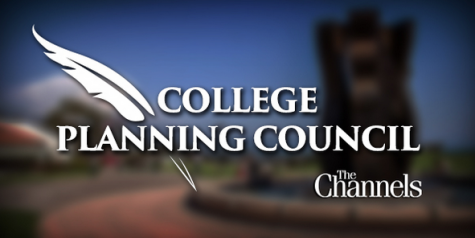 Beebe and the trustees are prohibited by the Brown Act to respond to people who speak during public comment, and so were unable to respond to Hill’s comments and the comments of others who spoke at the meeting. Former Student Trustee Krystle Farmer, who in her resignation letter wrote that she had been frequently harassed during her time at the college, commented on how she had come to hate City College, having tried to go through the proper channels and seen no progress. “I sat on this board and met with each of you individually for hours, and nothing was done,” she said, speaking directly to the trustees. As for Maas, she said she is on leave until Nov. 30, deeply regrets the offense she caused and remains committed to helping fight racism at City College. This story has been changed from a previous version stating that Nia Revis spoke in the Gender Equity Workgroup meeting. Revis was not in the meeting, however she publicly said a week prior that she had been harassed and called the N-word in the library. The discussion during the workgroup meeting referenced Revis’s harassment in the library.